Fabulous villa in the most amazing location. Katina and her husband were very helpful and we all had a wonderful time. 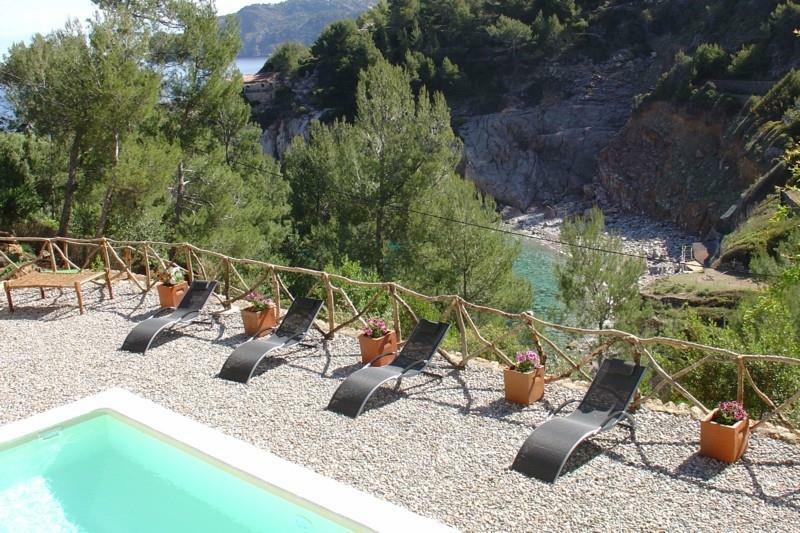 House wiht private pool, maximum of 8 people situated in la Cala Deia by the sea and surrounded by mountains in a relaxed, natural setting with magnificent views and ideally situa. Mycket bra boende med en fantastisk värd. Egentligen vill jag inte rekommendera detta boende utan ha det för mig själv.